Cambrigeshire Angling Lessons for all abilities. Whether your an experienced angler or a total beginner I'm here to help. 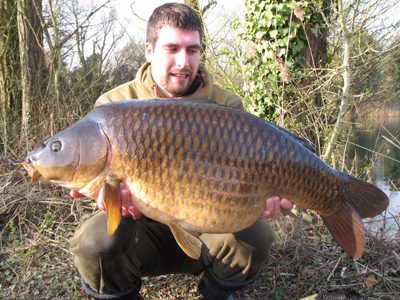 I deliver fun and interesting carp fishing lessons and tuition that will improve your chances of catching from busy day ticket waters to low stock gravel pits and everything in between. During the winter months I can also offer day fishing lessons for Pike. We are a family run fishing tackle shop based in St Ives, Cambridgeshire, with a passion for angling just like yourselves. You can rest assured that we understand the anglers requirements as we get out on the bank regularly to catch carp in the warmer months and then we turn our attention to the pike come December. We have been lifelong anglers for all species and still have endless enthusiasm and passion for the worlds greatest pastime. This knowledge and experience means we are well placed to give you the best service and customer care whether shopping with us or signing up for a carp fishing tutorial.